When it comes to fire safety for your commercial building, one of the best systems to have in place is a sprinkler system. 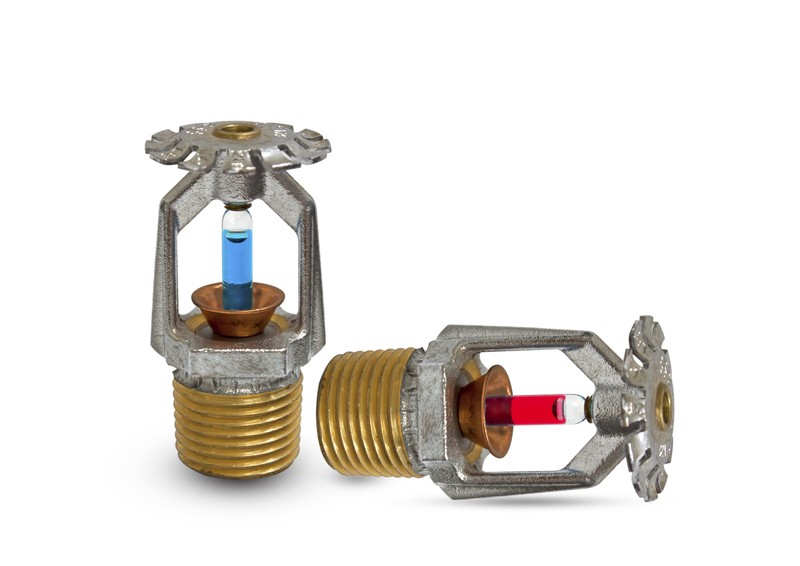 With four main sprinkler systems to choose from, it is important to understand how each works to determine which is best for your building. 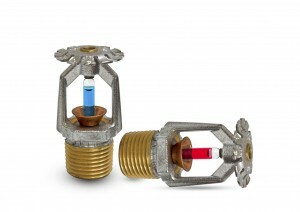 A pre-action fire sprinkler system uses both air and water to function. Once a detector or alarm is set off, water is allowed to pass through the system to extinguisher the fire. This type of system is best used in areas that house valuable items that should not be exposed to water. This type of sprinkler system uses two types of triggers to prevent water from being released in the case of a false alarm. Pre-action systems can be found in data centers and libraries. This type of sprinkler system is similar to a pre-action system. Pressurized air remains in the pipes of the system before water is released, but the flow of water is released more quickly than a pre-action system. Because of the amount of air and water within the pipes, buildings with low temperatures can utilize this system to avoid frozen pipes. This type of sprinkler system is most commonly found within a warehouse setting. This type of sprinkler system has water within the pipes consistently. The constant presence of water allows a quick release of water when a fire is present. This is the most commonly found type of system in commercial buildings and can be best used within an office building. This type of sprinkler system requires the least amount of maintenance and is the most cost efficient. This type of sprinkler system is best used when liquids are the cause of a fire. A detector for smoke or heat is needed in order to activate this type of system, similar to the pre-action system. Industrial parks and other commercial areas that include flammable liquid are best suited for this type of sprinkler system. This entry was posted on Friday, June 5th, 2015 at 5:47 pm. Both comments and pings are currently closed.